Pounds or Inches Lost: I lost 110 pounds and counting! Shirt size: XXL (before), L (after) Pant size: 44 (before), 34 (after) Neck size: 18 1/2 (before), 15 1/2 (after) Suit size: 54 (before), 42 (after). I had been overweight for my entire life, but I gained 100 pounds in a 2-year period starting my senior year of college. That’s when the problem grew out of control and I became unhappy with myself. My stepfather had recently lost 50+ pounds and was pre-diabetic. 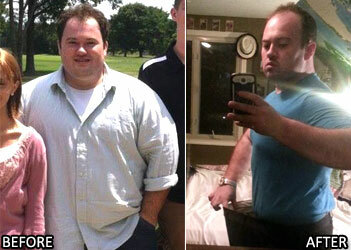 He had a minor heart attack and the doctor said it would have been major if not for the weight loss. That scared the heck out of me! For the first time in my life, I wanted to see what I could accomplish when I was my “best self”. I decided to face my weight gain, own it and lose it! I followed the paleo eating template by cutting carbs and sugar. I stopped eating fast food and drinking soda. I exercised regularly for the first time in my life. 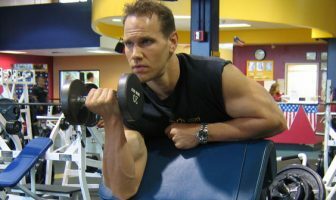 I worked out at the gym 3-4 days per week and ran multiple times per week. I gained the willpower to say “no” and keep myself on the right path. I was addicted to fast food, and even now it’s still my biggest challenge. Driving past those places and avoiding their awful food has gotten much easier, but every now and then the cravings still emerge. It’s tough because food addiction is a real problem. I lost 20 pounds in 4 months and could tell an immediate difference in my energy level and my neck size. 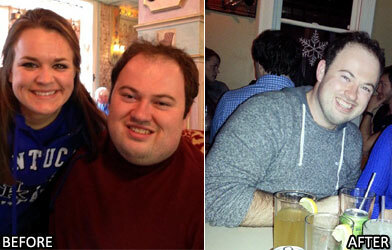 I lost 110 pounds in 17 months. 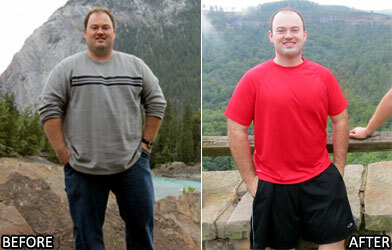 Of that, I lost 90 pounds in the final 9 months (that’s when I got serious)! I have maintained but it’s been a struggle. I went 3-4 months of just plateauing and not making progress. Keeping up the motivation is difficult at times. But since then I’ve got that fire again and that’s the most important part! Keep that goal in mind, remember how far you’ve come and make this your new lifestyle. 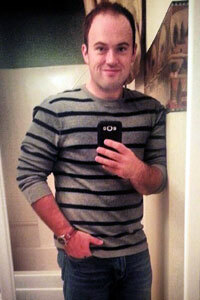 New fitness challenges and personal weight loss goals still motivate me. I want to weigh under 200 pounds for the first time. I am training for a half marathon. I want to see my abs one day! Success in the gym gives you physical goals that are now achievable, so that keeps you motivated. My confidence, energy and motivation are at an all-time high! I’m getting more attention from girls, which is always a plus! I am the most productive that I’ve ever been, which includes improved study and work habits. 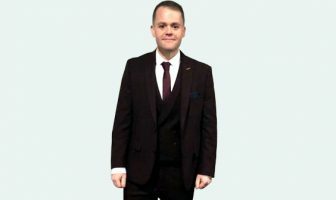 I made a career change and it wouldn’t have been possible without the weight loss. It truly changed my life! All you have to do is start. Ease yourself into it and don’t do anything crazy or drastic. It’s all about doing things that are sustainable for the long-term. Fortunately, it’s easy to lose a quick 20-30 pounds when you are big. Then the fun continues from there. Just do it! 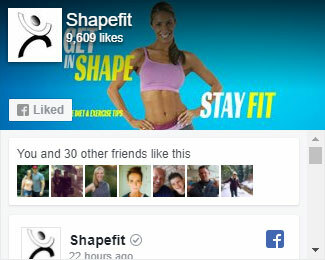 I read a few of ShapeFit’s motivational weight loss stories and they really inspired me. Great site! Cut out carbs and sugars. Paleo eating is a great way to start. Eat healthy and fresh foods. Have fun with cooking! Get active! Find exercises or cardio that you enjoy doing and that will make it fun for you. Enjoy the difficulty of it. You’re doing something that most people can’t. Be proud of yourself and keep your end-goal in focus! Don’t beat yourself when you screw up. We all have bad days. Just be sure to make up for it the next day. This is a long journey and you’ll get there with consistency. Paul’s Weight Loss Eating Plan! Scrambled eggs, bacon and coffee. 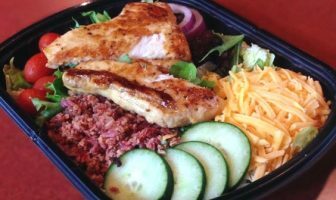 Grilled chicken or fish, broccoli or Brussels sprouts, quinoa or brown rice, hot tea. No carbs or sugar! I typically eat meat and veggies in a normal portion size. Peanuts, almonds, turkey slices, fruit, guacamole, cheese sticks. Protein powder (on workout days). I do strength training and weight lifting 3-5 days per week. 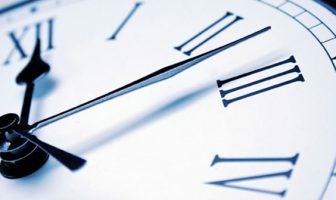 Each day focuses on a unique body part (arms, chest, legs, shoulders, back, etc). Running and hiking! I hated these activities forever, until now. A great goal is to run a 5K. It’s an achievable feat and is a lot of fun. Run in pretty areas and you’ll love being outdoors! Hi Paul – Fantastic story and very inspiring. Hope you can maintain it. Your determination shines through and no doubt you can. Well done! Just read your story and it was very encouraging. I started two months ago following heart surgery and the realization that I also have kidney cancer. My starting weight was 367 pounds and I weighed 347 this morning. I am following the Paleo diet and have yet to implement the exercise aspect of my life change, but will this week. I am so tired of being so out of shape, but the awareness of my physical challenges has enabled me to change one core aspect of my life – that this is about the rest of my life, not losing 40 pounds and stopping. I have eliminated the “I want to lose so many pounds by __ date” and instead have just said this is the new me, eating this way, exercising this way, etc. Occasional cravings are there, but I am very encouraged and was even more so to see someone who has done it the same way I am pursuing it as well. Thank you for sharing your story. I wish you continued success! 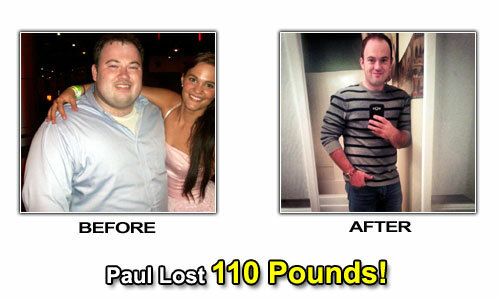 Hi Paul – The success of people like you makes people like me want to make changes! Hopefully, 2017 will be a success. Great work, keep it up!